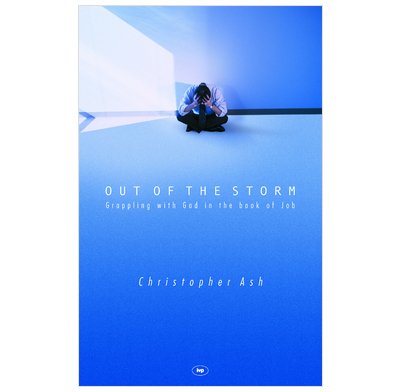 Explore the cruel and lonely suffering of Job and whether God can be found in the midst of it. Why does a good God allow innocent suffering? Why does a just God act unfairly? Why does a sovereign God let disease and evil run rampant? These are not questions asked from the onlooker's armchair, nor from the academic's desk, but from the anguish of the sickbed and the frustration of the wheelchair. Christopher Ash leads us through the biblical story of Job as we wrestle with these questions today. He honestly explores the lonely and cruel nature of suffering and whether God can be found in the midst of it. He exposes the shortcomings of Job's friends who deny the possibility of innocent suffering and are unaware of the roles that Satan, the fall and the cross have to play. With compassion and clarity he takes the readers through Job's long debate with God - towards a humbling and hopeful resolution.